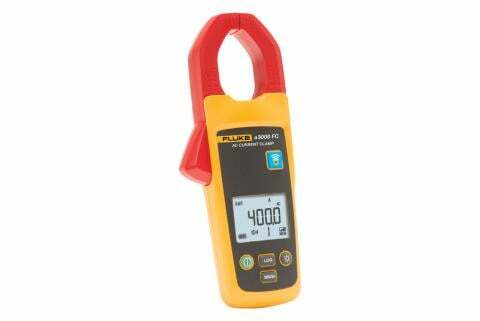 The CNX 3000 Wireless Multimeter displays the meter measurement, plus readings from up to 3 wireless modules, as far as 20 meters away. 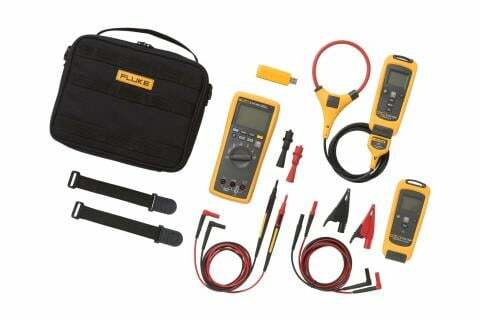 Add a laptop and review ten measurements at once. 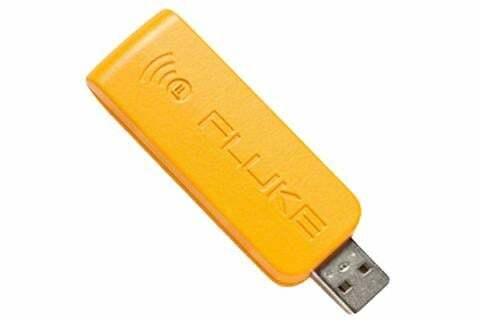 This customizable tool set, built with the durability, reliability and quality you've come to expect from Fluke tools, will change the way you work. 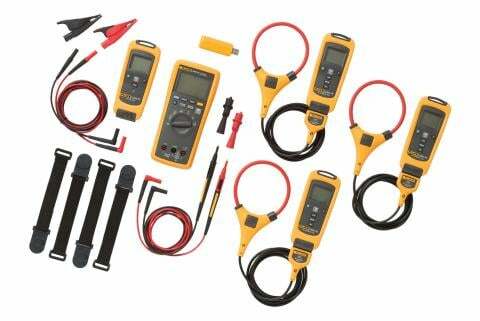 The Fluke CNX™ 3000 General System lets you work on electrical panels faster, safer, easier. Connect the remote modules, view readings from a distance. 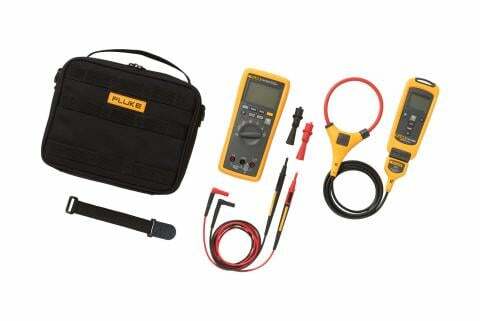 The Fluke CNX™ 3000 Industrial System lets you work on electrical panels faster, safer, easier. Connect the remote modules, view readings from a distance. 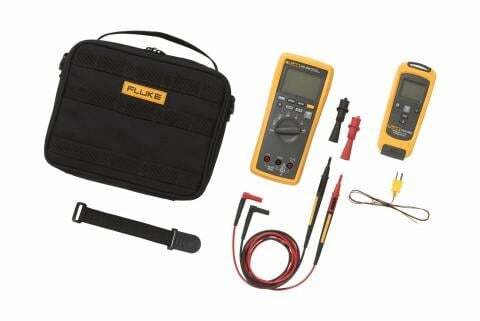 The Fluke CNX™ 3000 HVAC System lets you work on electrical panels faster, safer, easier. Connect the remote modules, view readings from a distance. 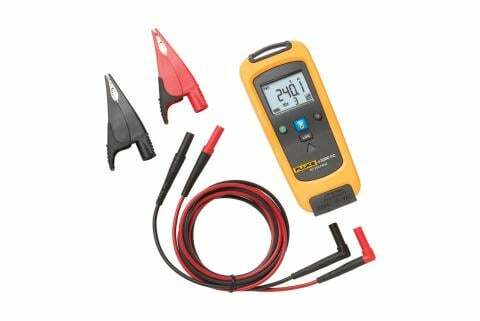 A complete wireless measurement system that lets you make primary measurements on your multimeter while simultaneously viewing True RMS AC current measurements from the remote flexible AC current module. 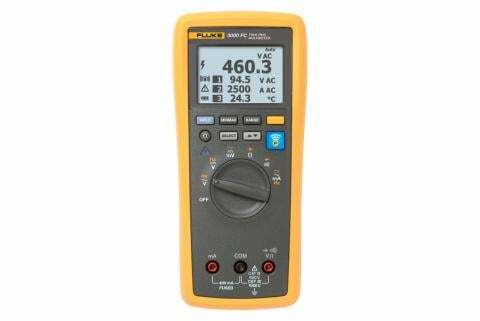 A complete wireless measurement system that lets you use make primary measurements on your multimeter while simultaneously viewing True RMS AC voltage measurements from the remote AC voltage module. 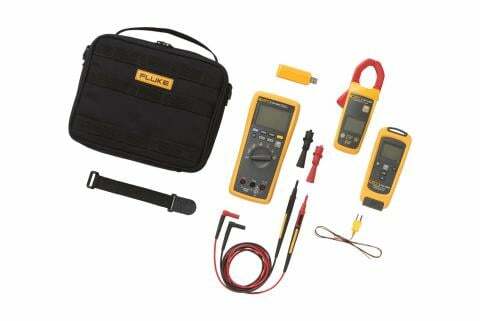 Fluke CNX 3000 Wireless Test Tools show real-time measurements from remote modules up to 20 meters away. Simultaneous readings on a single screen.